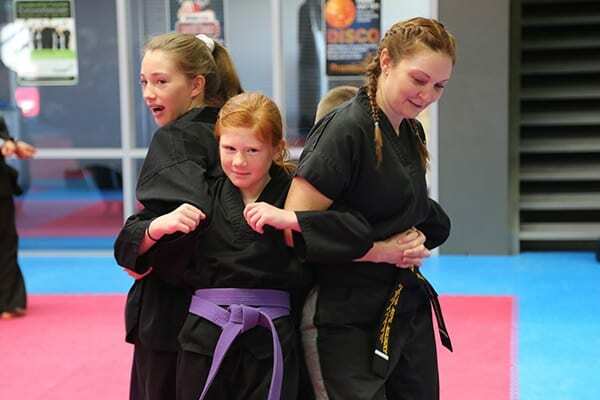 Would you like to help out in classes, become a Premier Leadership Team member, inspire others to achieve their full potential, become a qualiﬁed Martial Arts Instructor or just take your training to the next level? 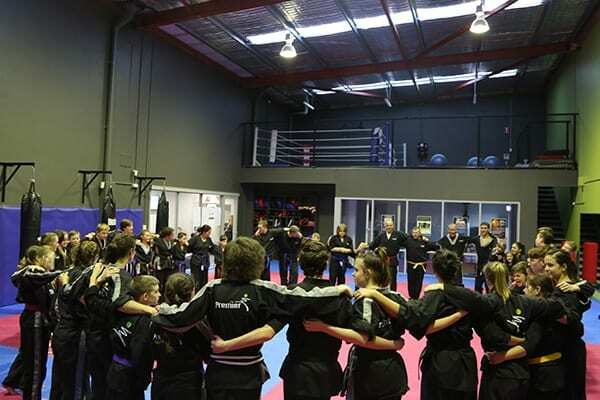 Learn the fundamental skills and knowledge required to lead a group of students within a martial arts class. members of the Leadership Program. If you would like to book your place on Saturday May 11th, please apply online by Monday 6th of May.